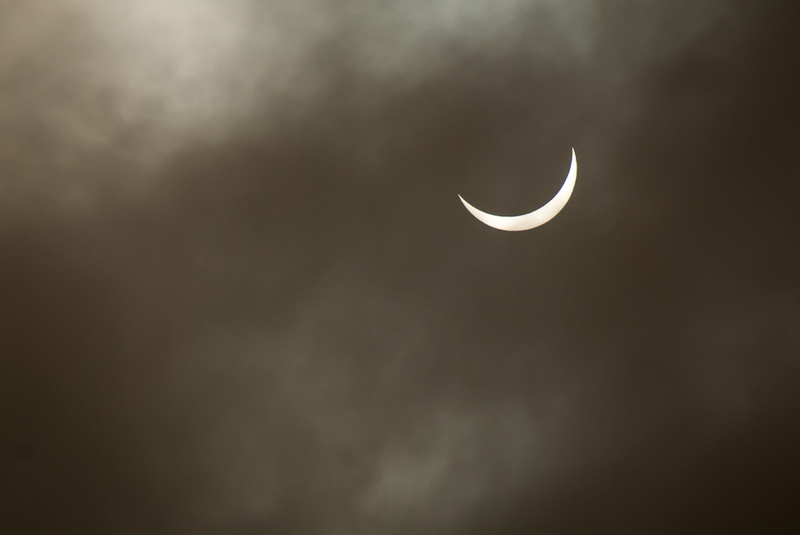 Partial Solar Eclipse images from Penzance, Cornwall. 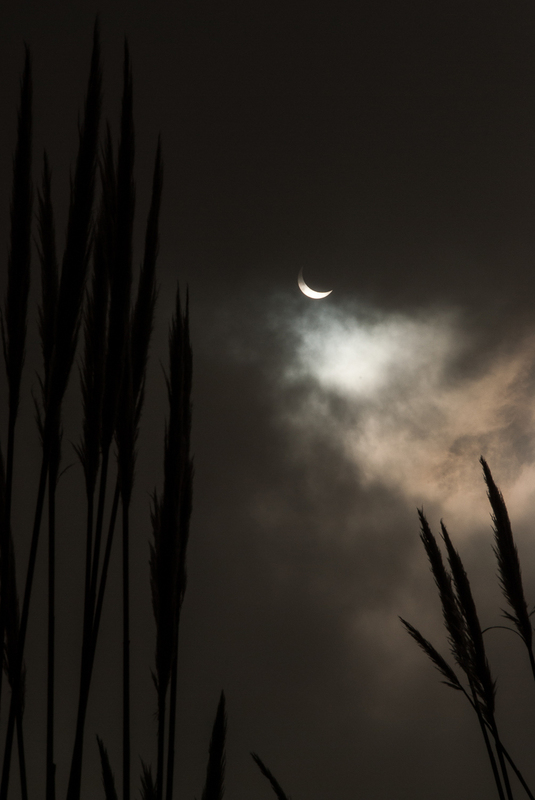 Can't go through an amazing event like the partial solar eclipse today without uploading some images. Here are my efforts taken at long rock industrial estate, Penzance. The air temperature cooled and the birds seemed to go quieter, and we saw the moon start to overcast the sun through the clouds. It was lucky the clouds were there to be honest as otherwise it would of been far to bright to photograph. It was a shame I didn't have my own camera with me but the work camera did nicely and I feel I captured the moment. Make sure you share the post on your facebook page so others can see it as well.